Hawthorn wasn't trying to insert herself into a missing person's investigation. Or maybe she was. But that's only because Lizzie Lovett's disappearance is the one fascinating mystery their sleepy town has ever had. 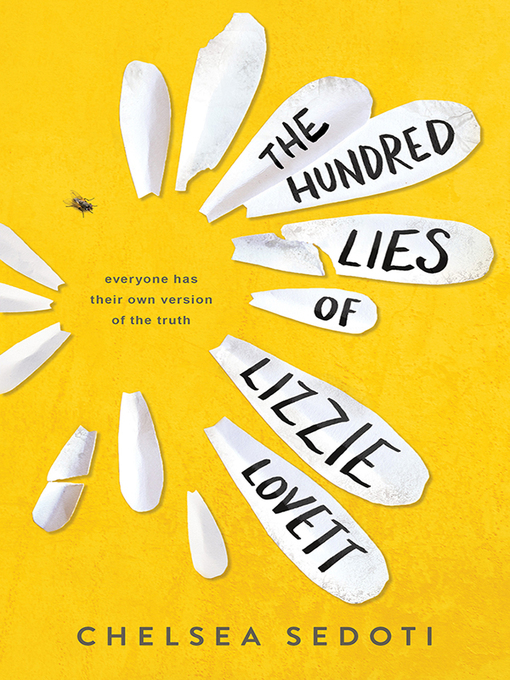 Bad things don't happen to popular girls like Lizzie Lovett, and Hawthorn is convinced she'll turn up at any moment—which means the time for speculation is now. So Hawthorn comes up with her own theory for Lizzie's disappearance. A theory way too absurd to take seriously...at first. The more Hawthorn talks, the more she believes. And what better way to collect evidence than to immerse herself in Lizzie's life? Like getting a job at the diner where Lizzie worked and hanging out with Lizzie's boyfriend. After all, it's not as if he killed her—or did he?